Search for all "14-3-3 protein gamma"
Mouse anti Human 14-3-3 protein gamma 3G3. 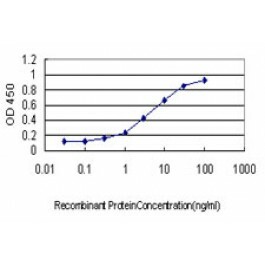 YWHAG (NP_036611, 67 a.a. ~ 167 a.a) partial recombinant protein with GST tag. MW of the GST tag alone is 26 KDa. 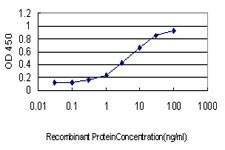 Mouse monoclonal antibody raised against a partial recombinant YWHAG.